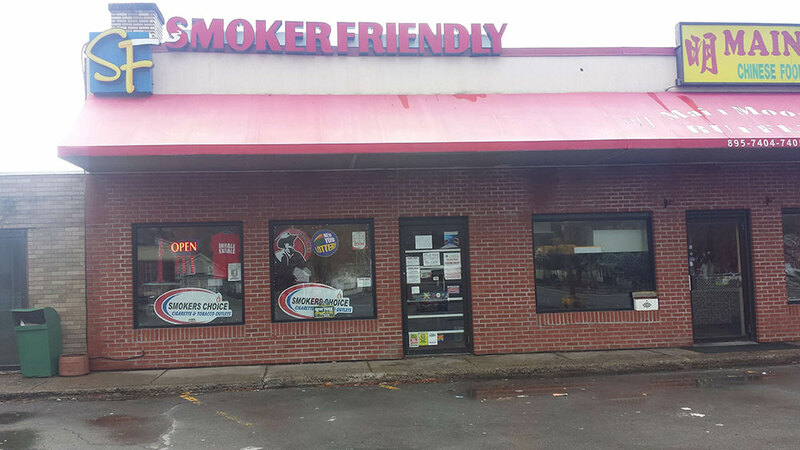 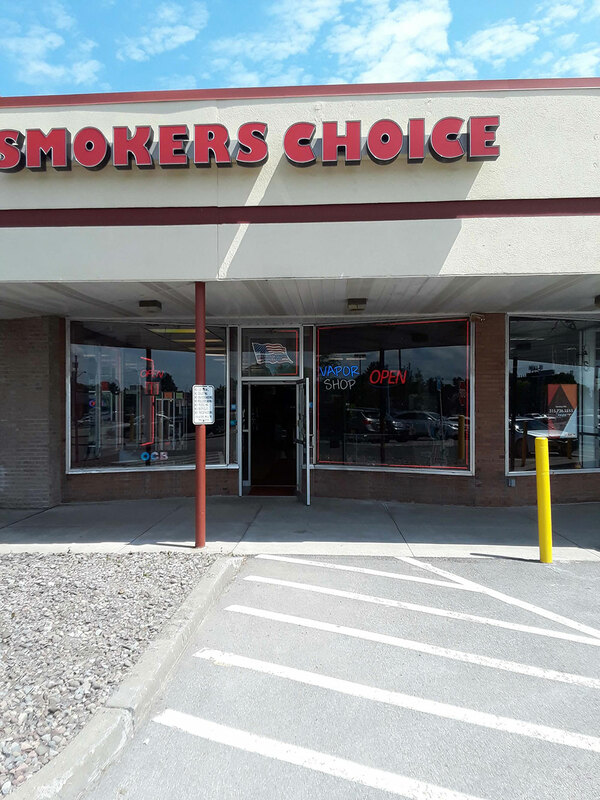 Welcome to Smokers Choice USA, your local tobacco and cigar outlet! 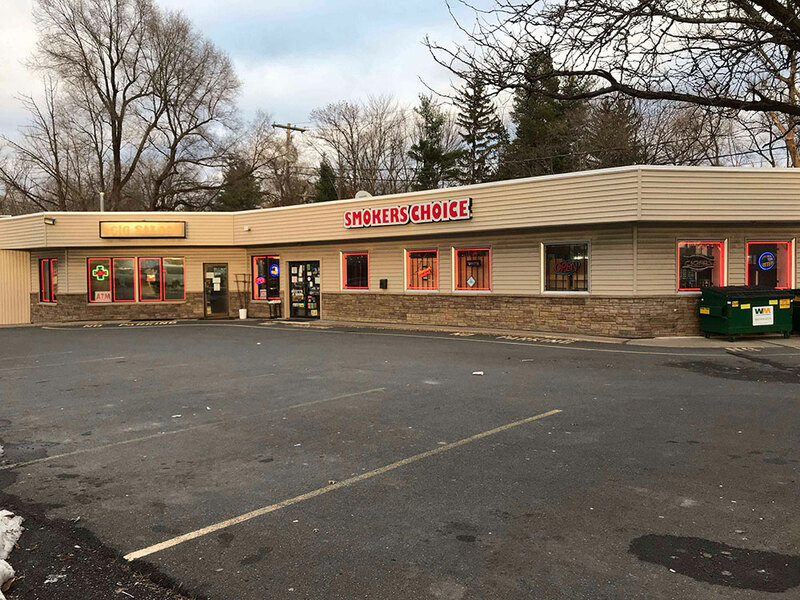 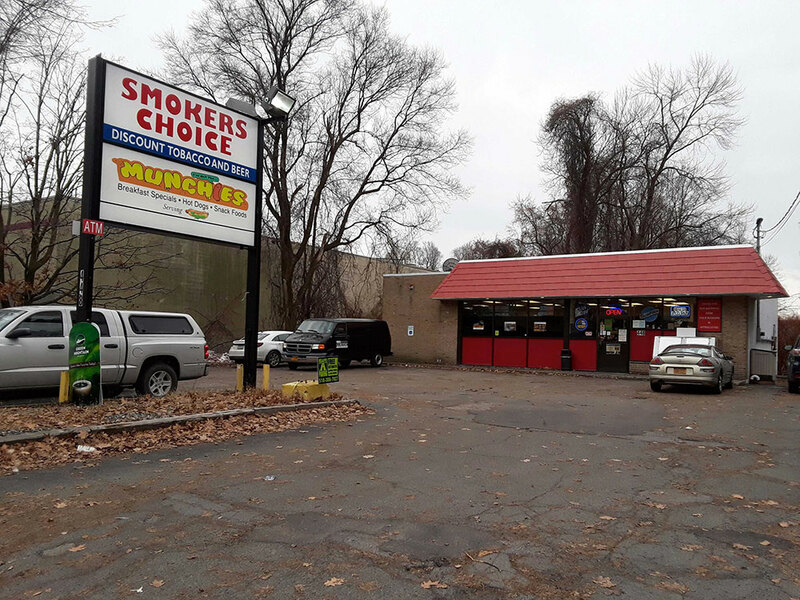 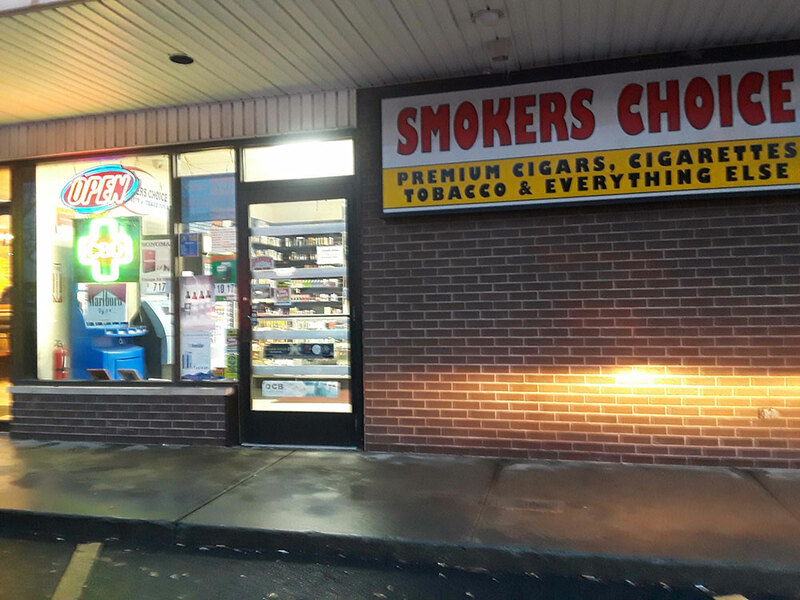 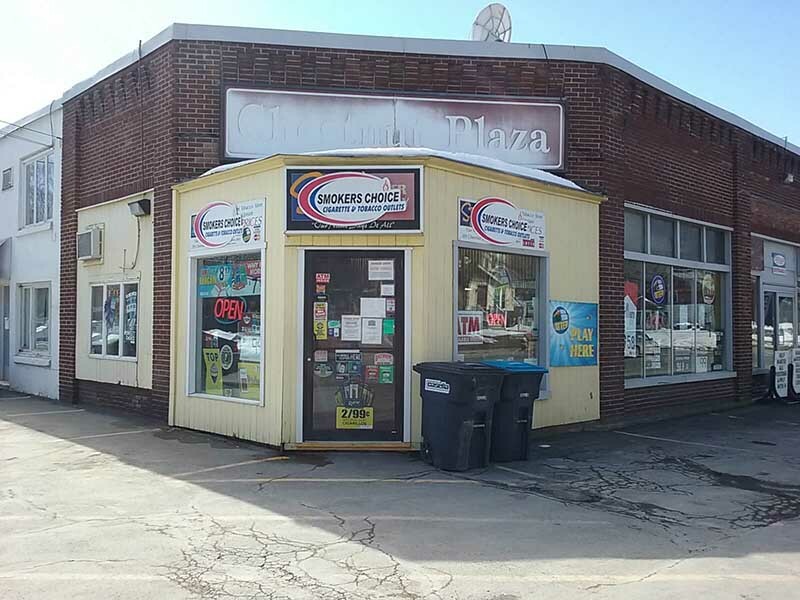 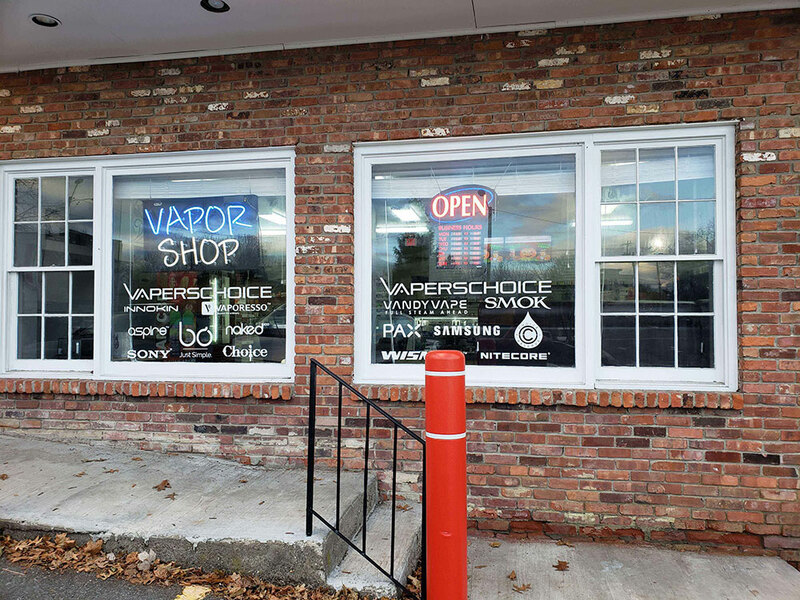 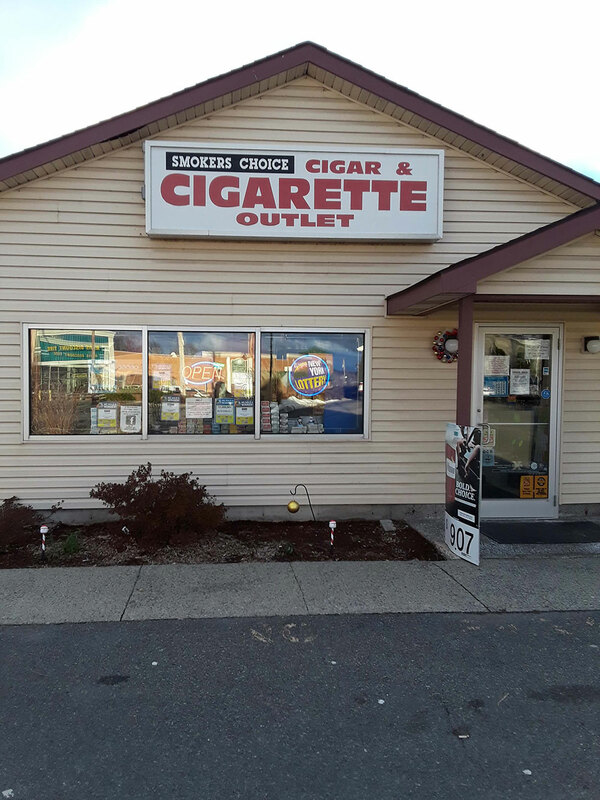 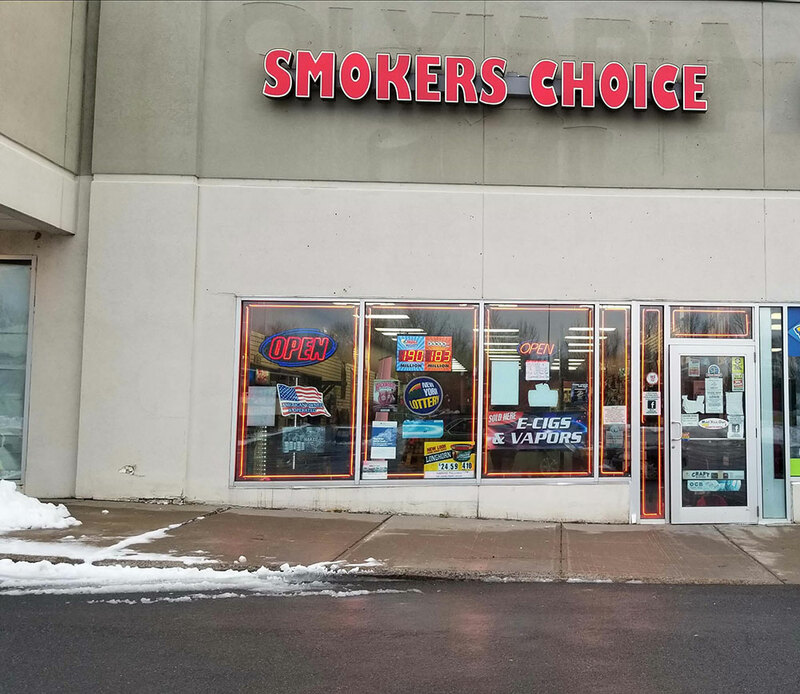 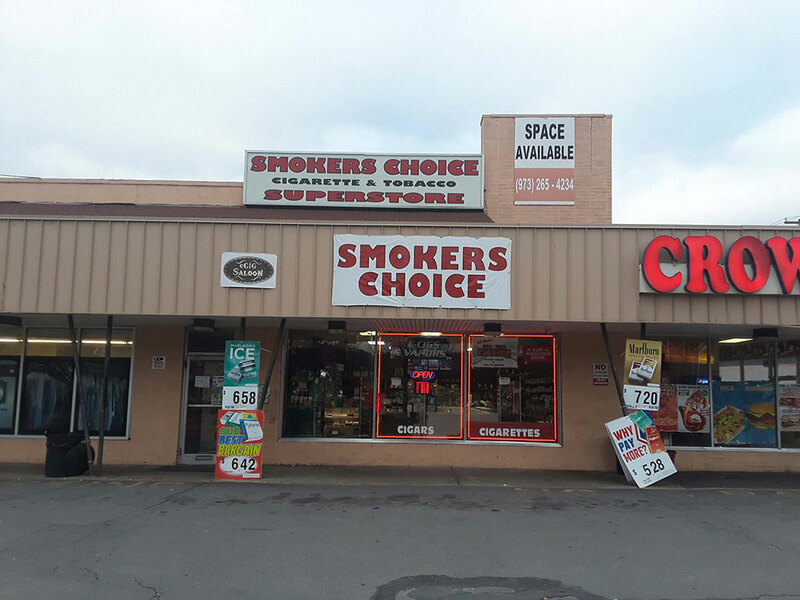 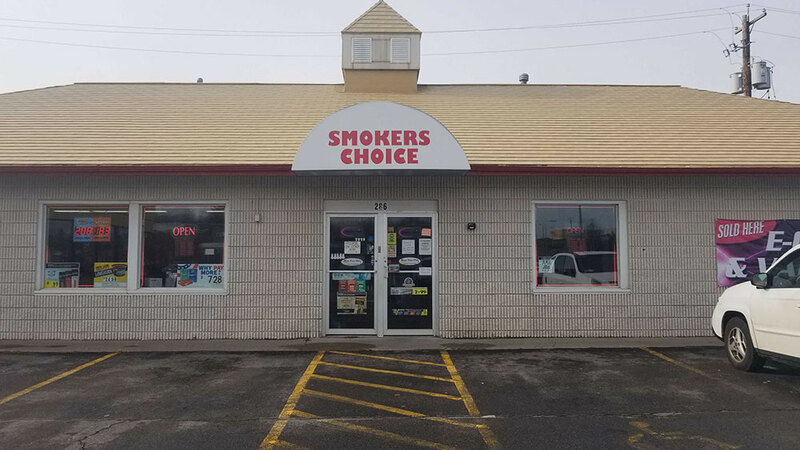 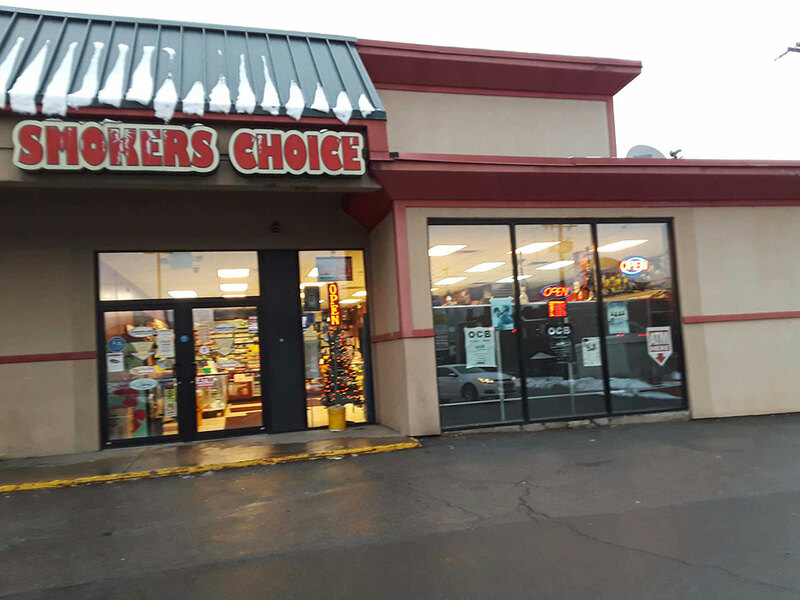 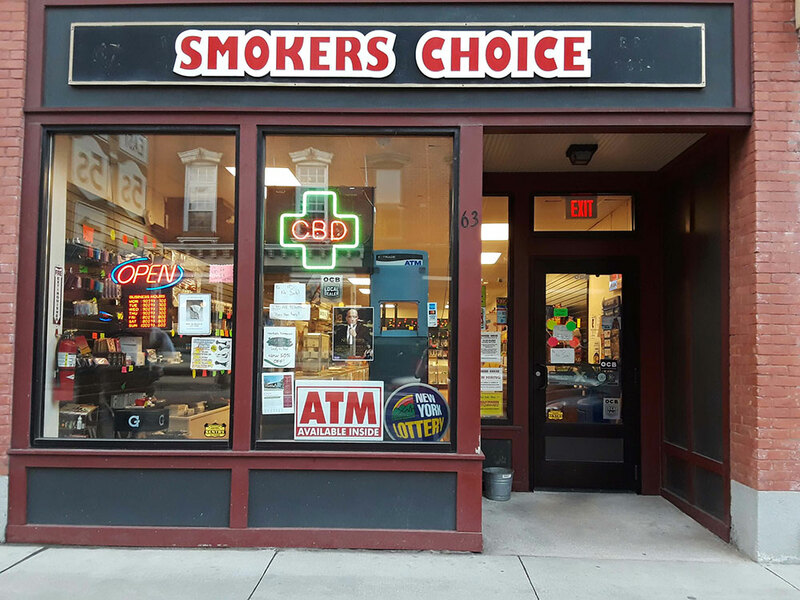 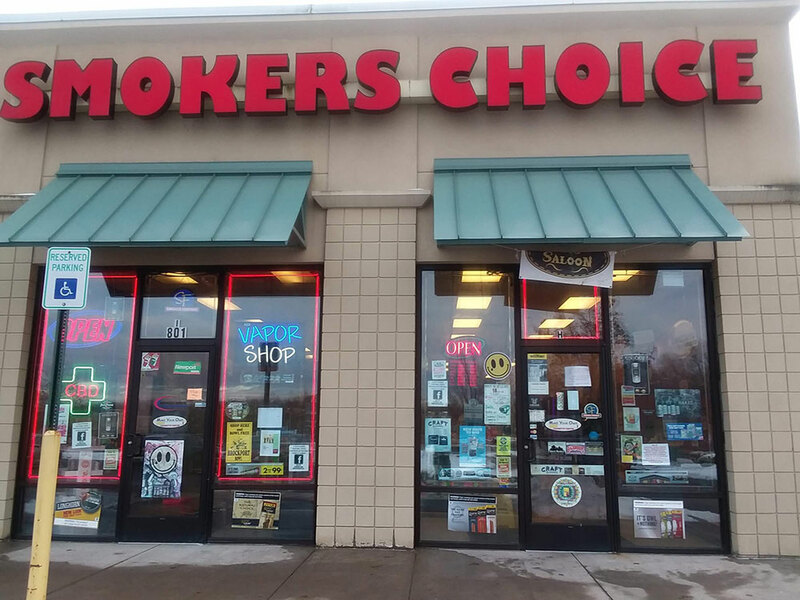 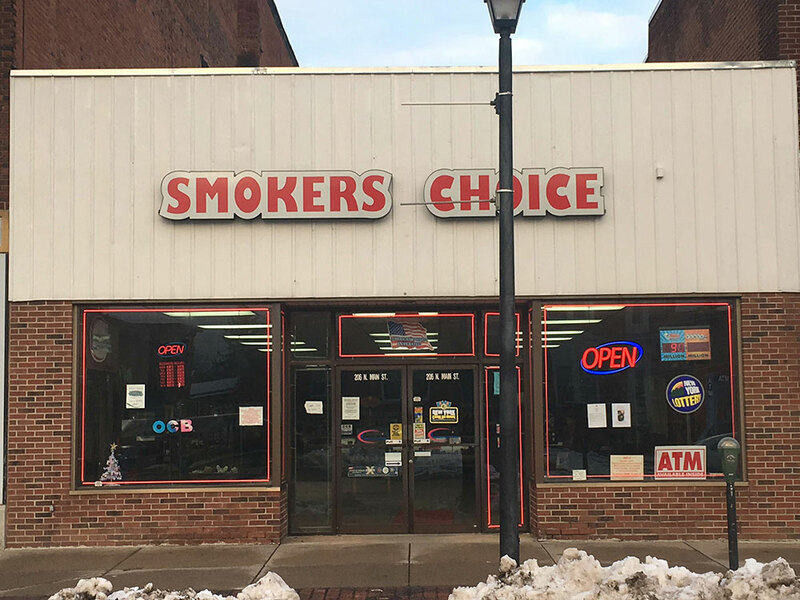 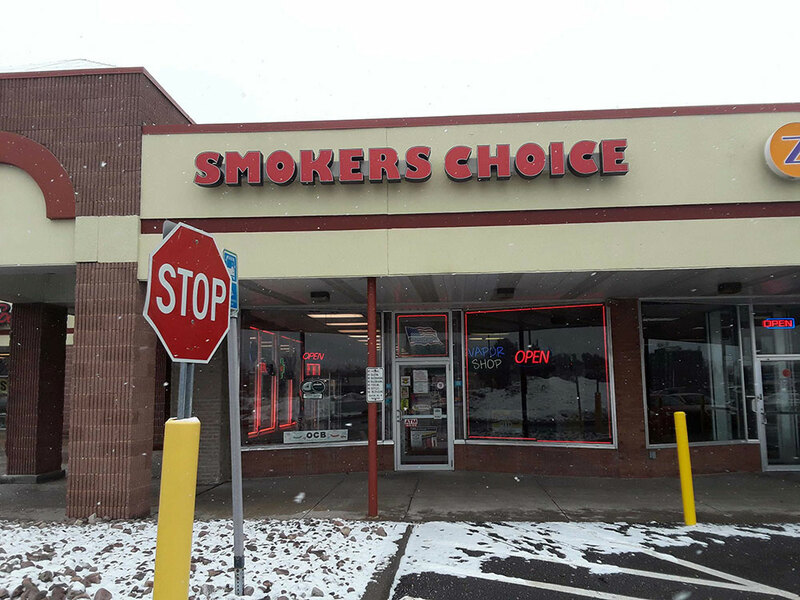 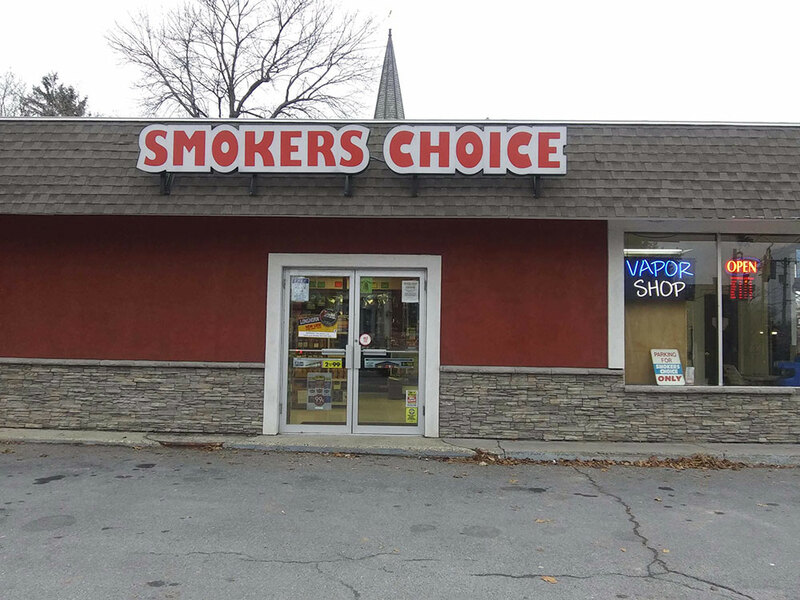 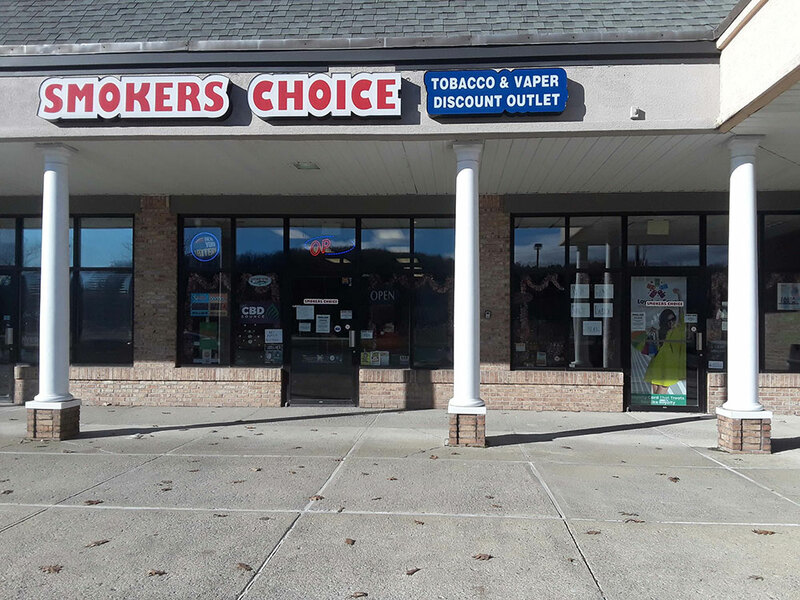 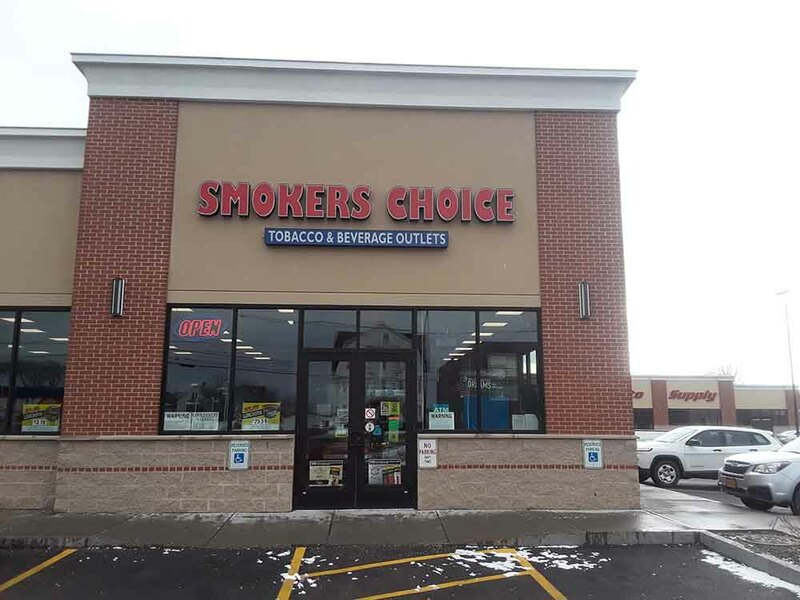 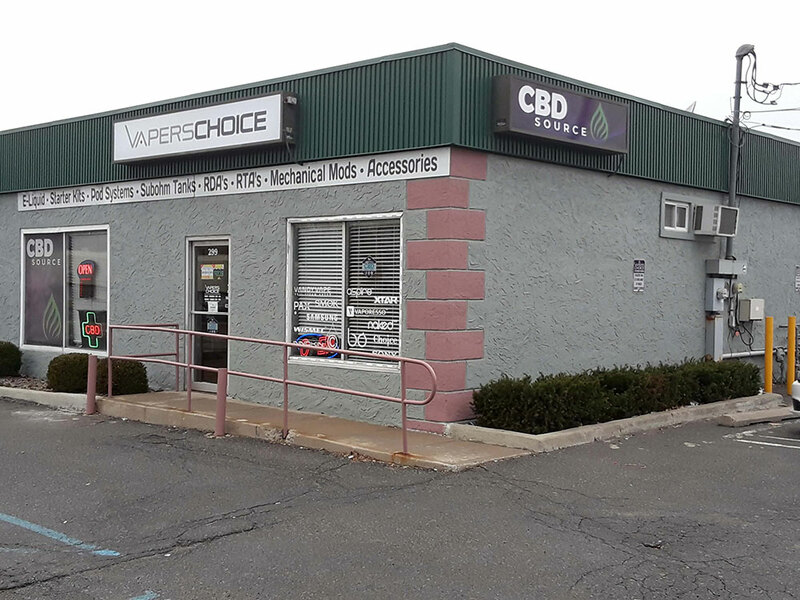 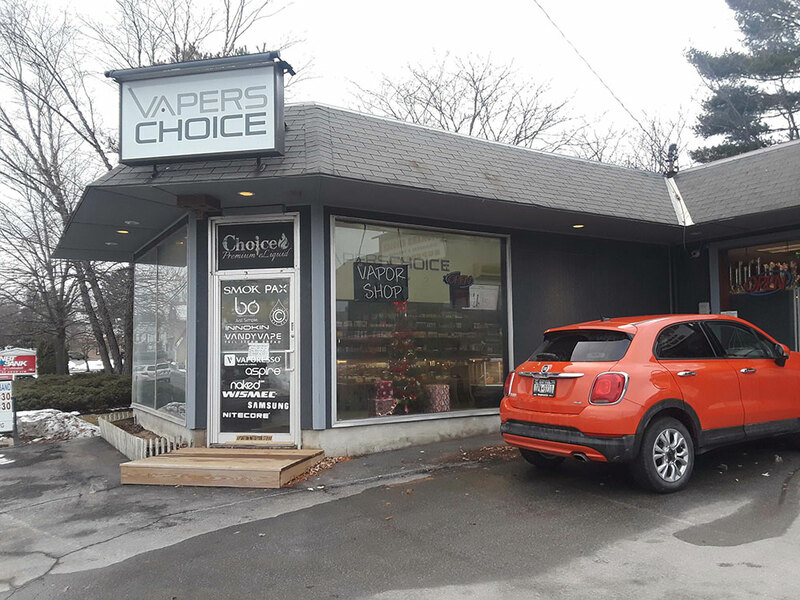 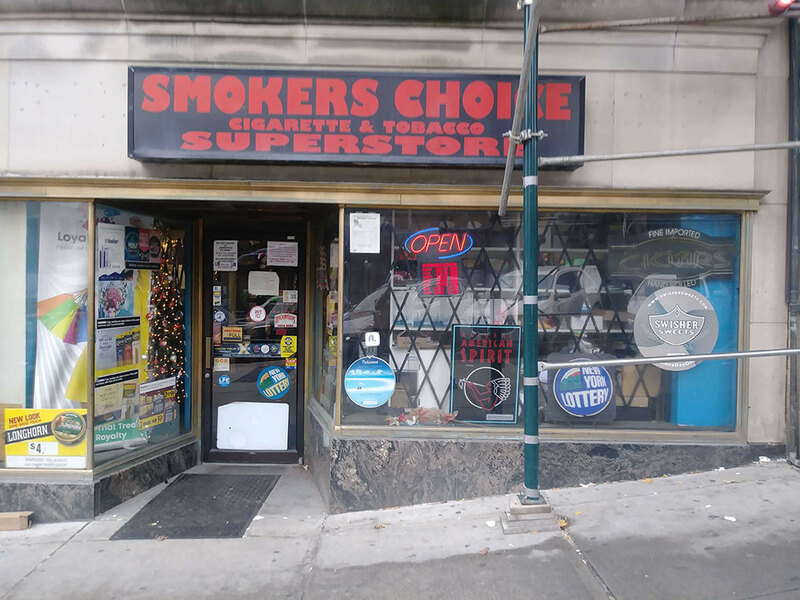 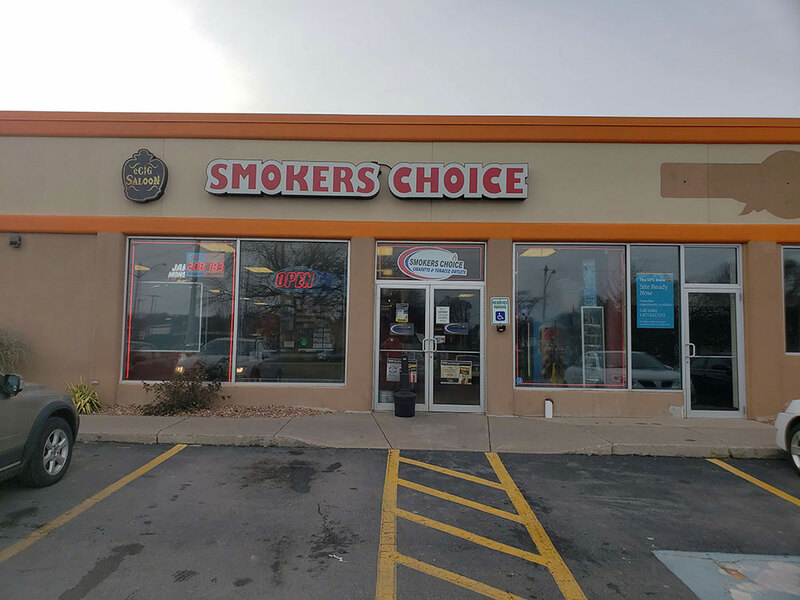 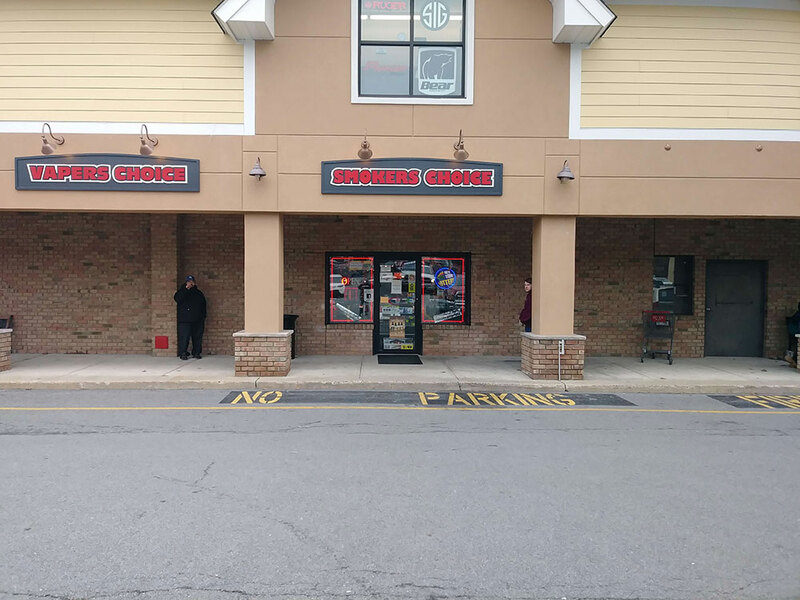 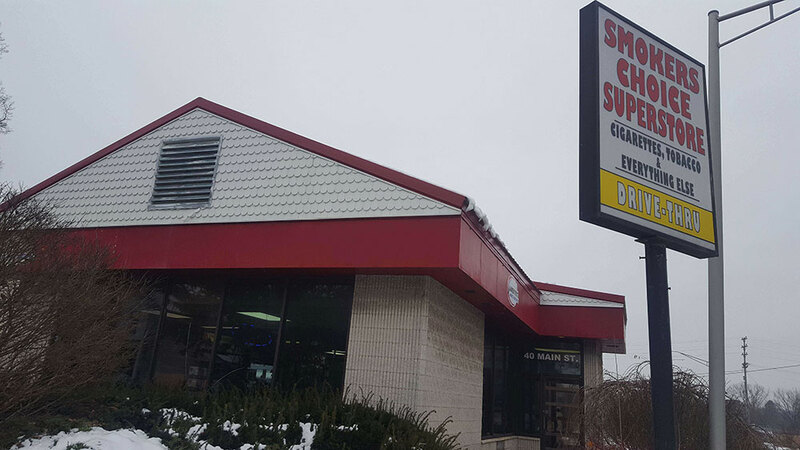 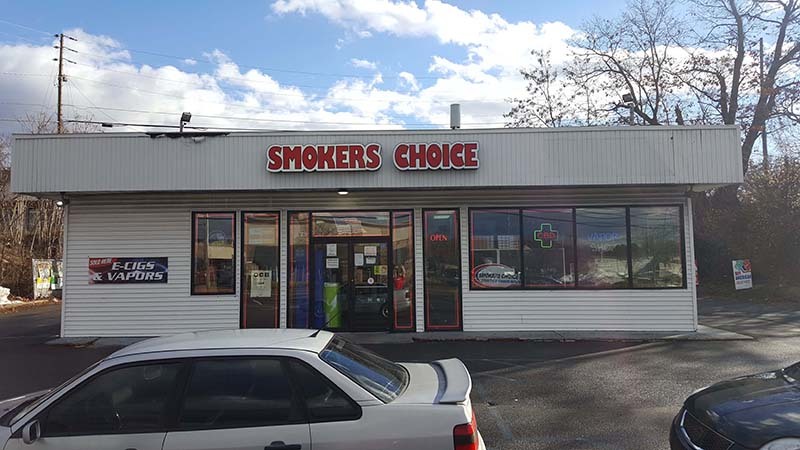 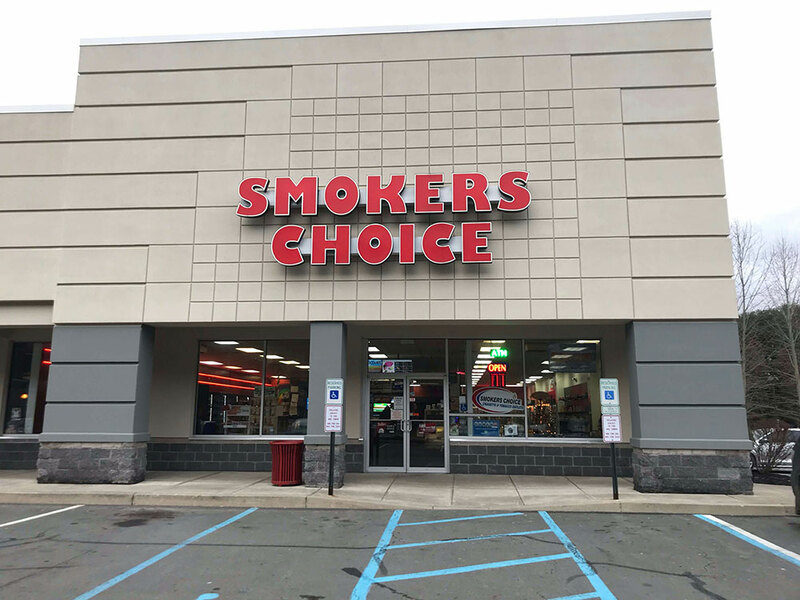 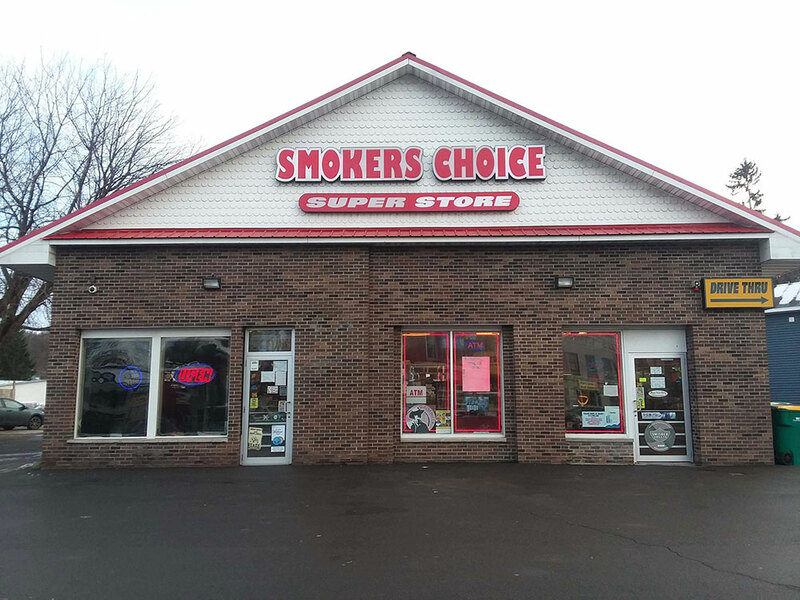 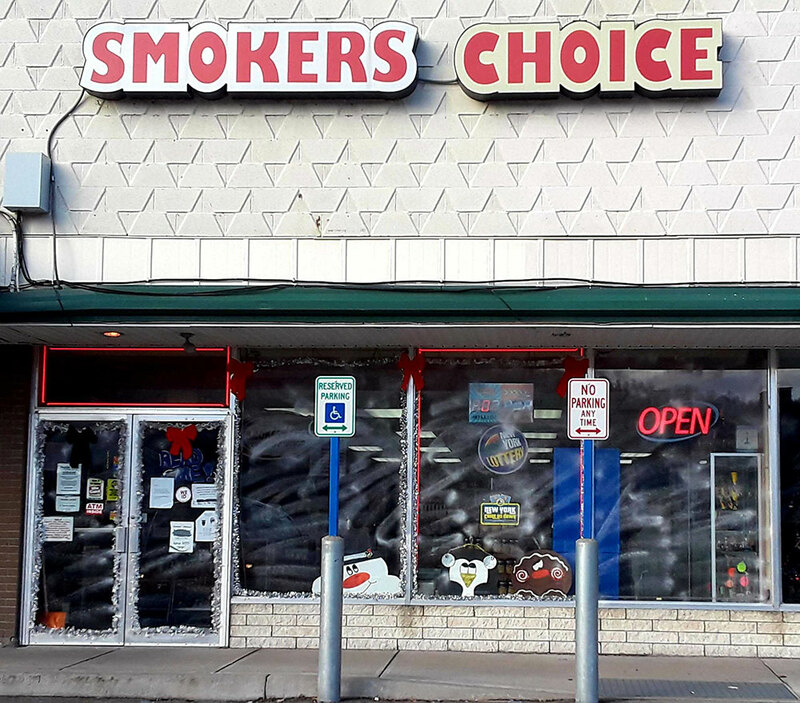 Whether you’re a cigarette smoker, cigar enthusiast, experienced vaper, or looking for a tobacco alternative, Smokers Choice is sure to be the superstore with everything you need. 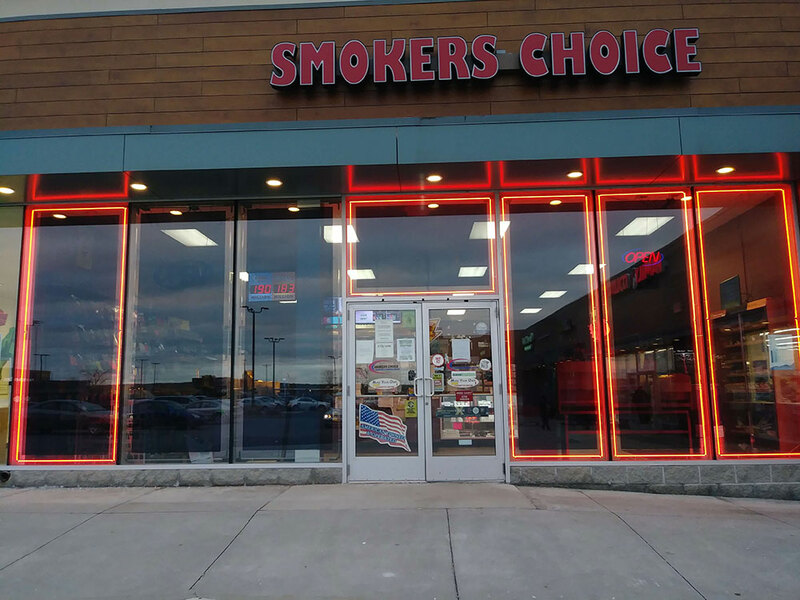 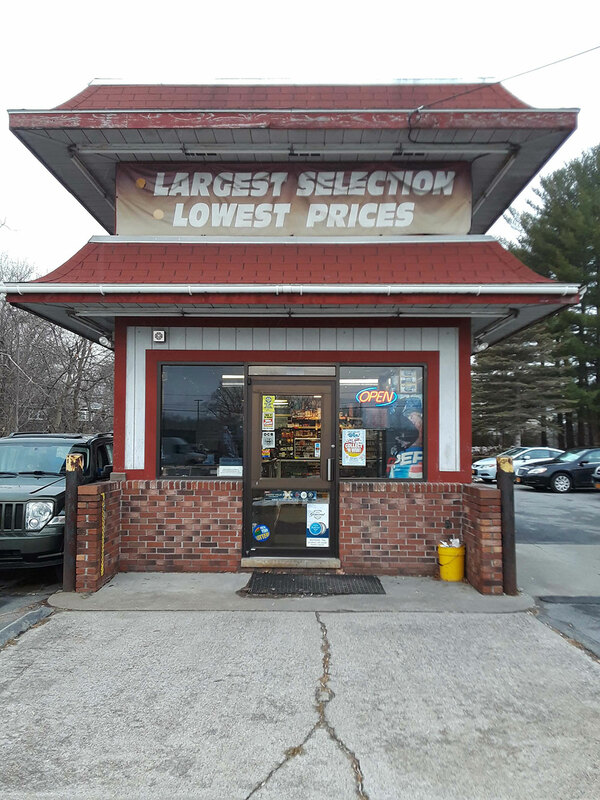 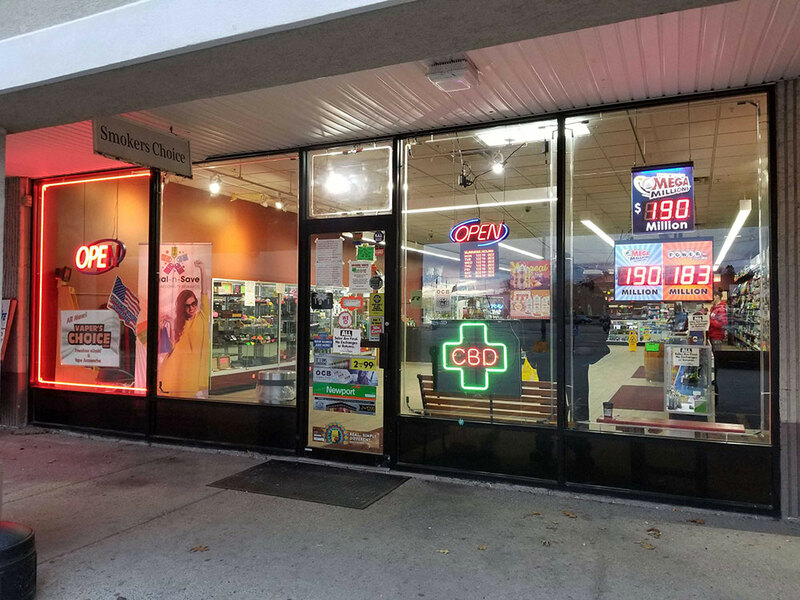 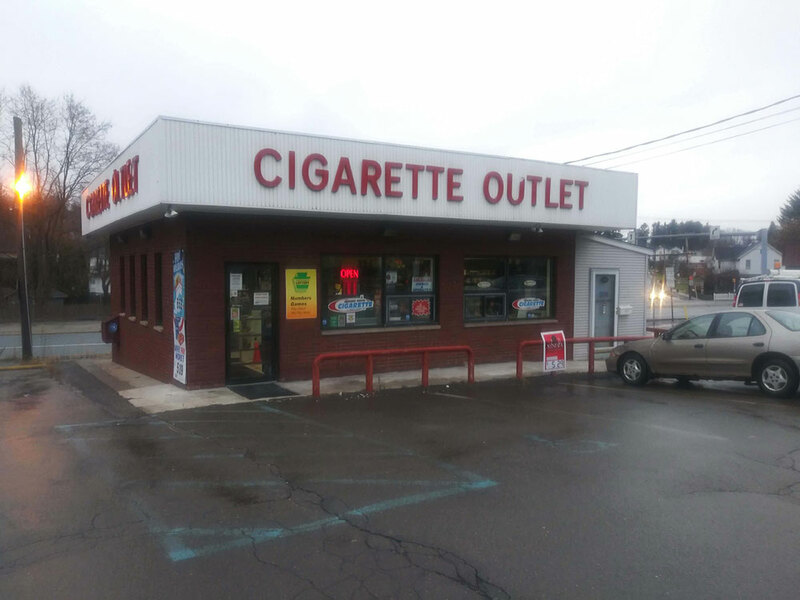 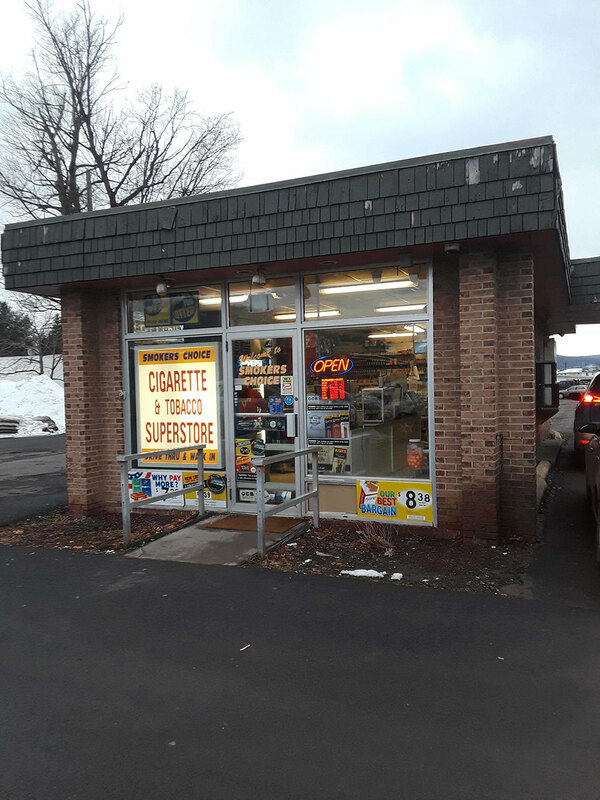 Growing strong with over 60 locations throughout New York and Pennsylvania, our mission is to provide smokers of all kinds with the best products at the lowest prices. 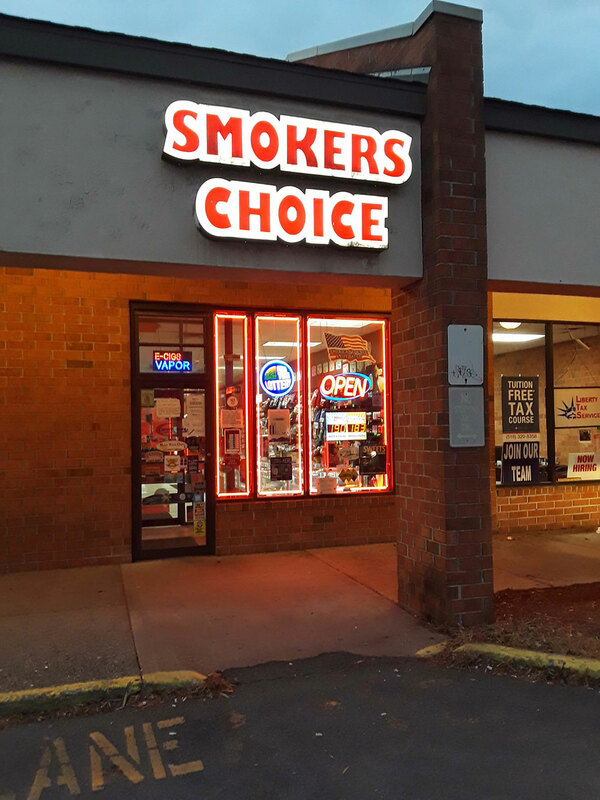 With over a dozen years of excellent service, there is no doubt that Smokers Choice is the leader in tobacco products and accessories. 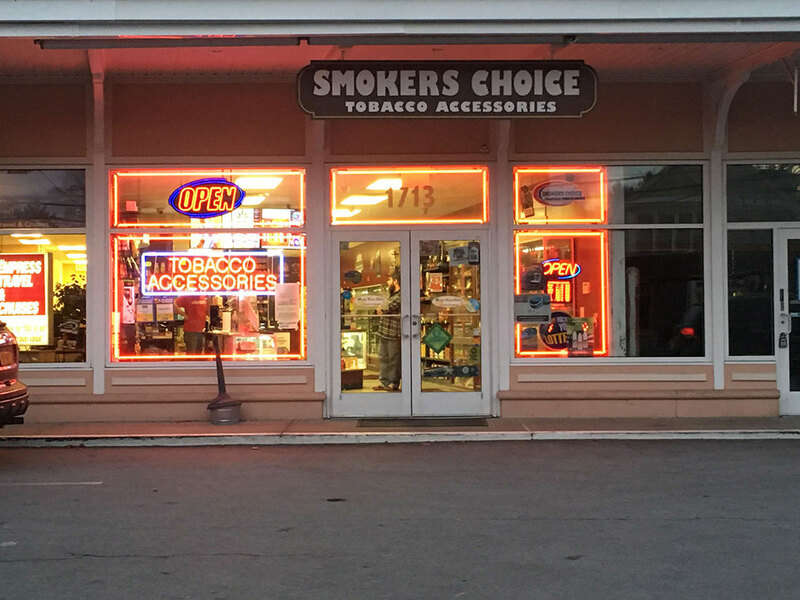 Stop in one of stores today for the latest products! 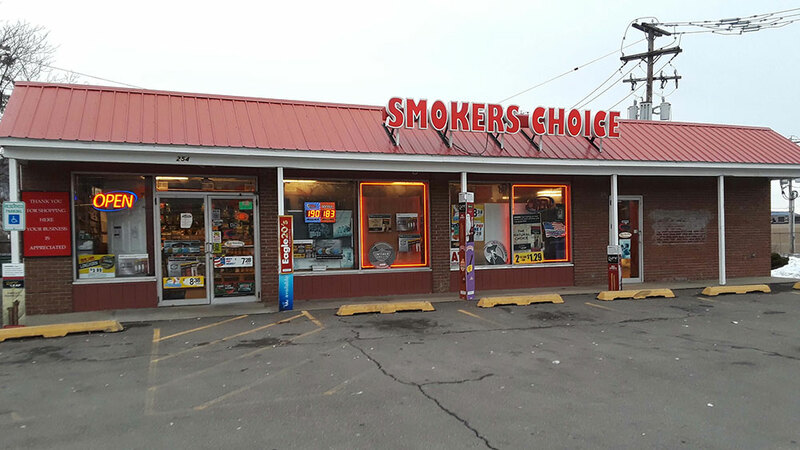 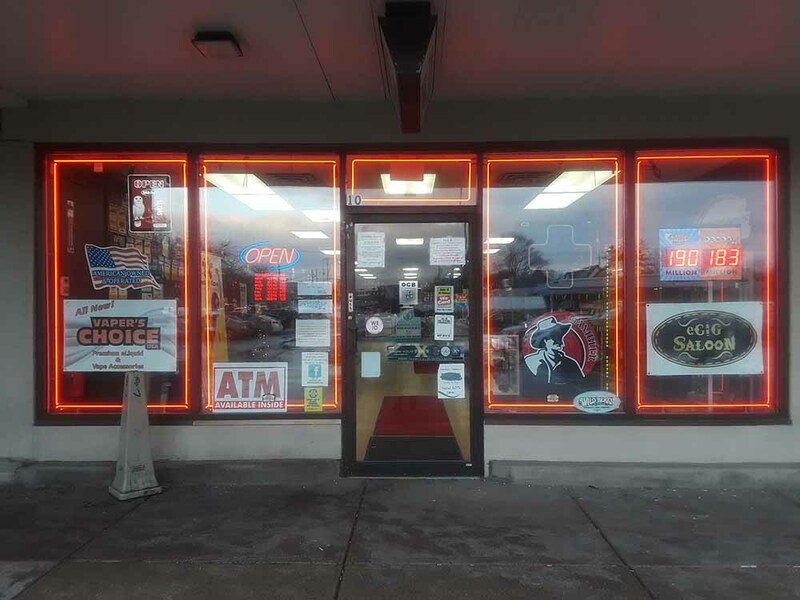 Smokers Choice USA carries a full selection of State lottery tickets and scratch-offs. 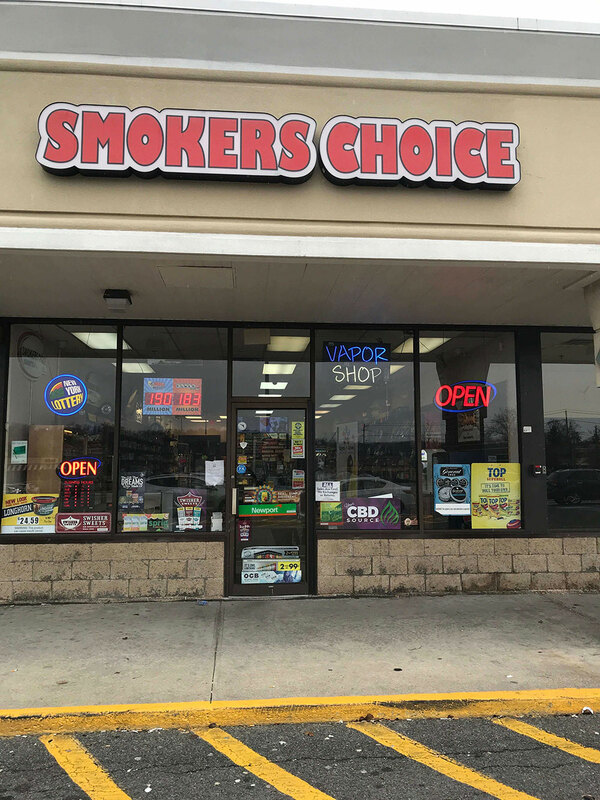 Select your state below to check your numbers!